Санкт-Петербургский государственный университете гражданской авиации – ваш верный шаг в будущее! The staff of the University is optimistic about the future. 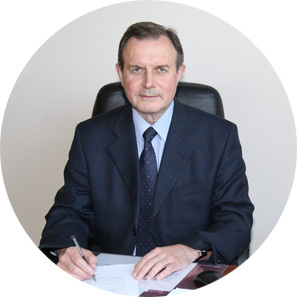 We set a goal in its educational niche keep the head role and become a leading university in Russia. This means that we must be the guarantor of the high quality of the University specialists.